Since winning the Champions League last season, nothing has gone in Real Madrid's favor. They have been constantly suffering in tournaments, transfers, managerial changes etc. It seems like all the luck they had over the years in Champions League is coming back as a curse to them. First, the departure of Zinedine Zidane, followed by Cristiano Ronaldo. Then the controversial appointment of Julen Lopetegui, as well as the UEFA Supercup defeat to Atletico Madrid. Also, the failure to sign a big name player to replace Cristiano Ronaldo and the idea that Gareth Bale will be able to fill that void has also backfired. Thibault Courtois was signed from Chelsea to replace Keylor Navas and that move has also failed as the Belgian has been very awful for Los Blancos, while Navas has still shown that he is world class goalkeeper and he should be the one in the starting line up. To rub more salt on their wound this season, Los Blancos failed to record any victory in the El Clasico and their failure was highlighted by the 5-1 humiliation they suffered at the hands of their arch-rivals Barcelona during their first encounter. 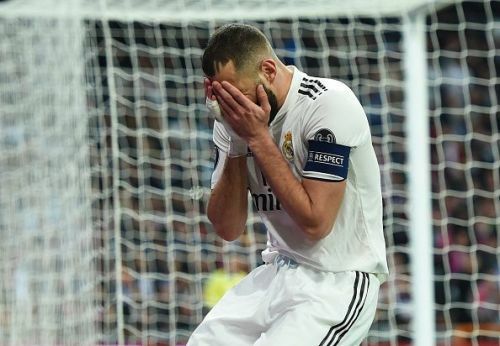 More misery was piled on the Galacticos on Tuesday as they were sent packing from the UEFA Champions League by Ajax, with both the La Liga title and the Copa Del Rey trophy also out of the reach. Both Zidane and Ronaldo left Real Madrid in the summer. In football, players and managers coming in and going out is very common. But some players and managers have a lasting impact on the club. Their departures leave a big void in the team, which in most cases is very difficult to fill in a short span of time. 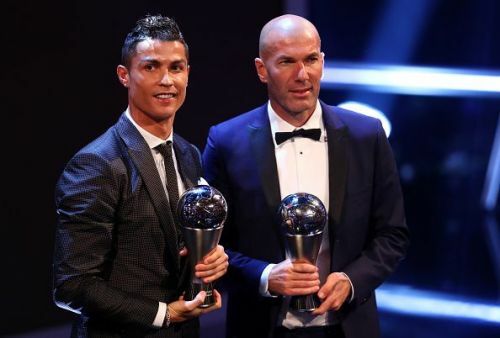 In the summer of 2018, Real Madrid's best manager in recent times Zinedine Zidane and their best player Cristiano Ronaldo left the club. This clearly left a big void at the Bernabeu, which seems like it's too big to fill for Florentino Perez. In Cristiano Ronaldo, the club lost a player who is capable of winning games on his own and a player who managed to score almost 50 goals every season; while in Zizou, they had a manager who was respected by every player in the club and got his tactics on most occasions spot on. It is evident how much Real Madrid have missed Cristiano Ronaldo this season, with the club creating plenty of chances but finding it very difficult to convert them. Also, Real Madrid were very much comfortable with Zidane's tactics, players were given more individual freedom and the style of play got the best out of the squad.